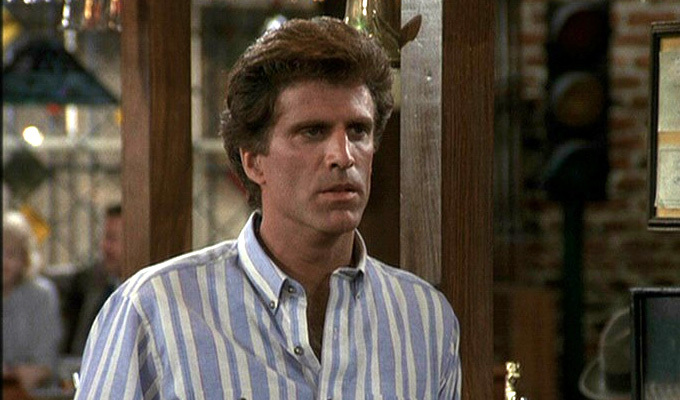 As Cheers turns 35, what happened to the original cast? Cheers was first broadcast 35 years ago tomorrow. It was nearly cancelled during its first season, after the first episode ranked 74th out of 77 shows in the first year's ratings. But it was critically acclaimed and eventually found its audience to become one of America's best-loved sitcoms.It was also a vital part of Channel 4's schedules in its early days. Here's what happened to the six core actors from that very first episode after the sitcom ended in 1993. Post-Cheers career high: He went on to have his own sitcom Blecker, where he played a misanthropic doctor and which ram for six series. He's also had roles in the likes of CSI and Fargo. But comedy-wise the highlight has to be the portrayal of himself in Larry David's Curb Your Enthusiasm. Post-Cheers career low: Knights of the South Bronx, an earnest 2005 TV film in which he starred as a teacher who helps students at a tough inner-city school to succeed by teaching them to play chess. Next up: He stars alongside Nick Offerman and Toni Collette in the film Hearts Beat Loud next year. It's about a father and daughter who form an unlikely songwriting duo in the summer before she leaves for college. Played: Diane Chambers, a sophisticated academic who is dumped by her fiancé, forcing her to become a waitress to pay her bills. Post-Cheers career low: It's been a chequered career since she left Cheers in 1992, fearing it was going stale, after which she was replaced by Kirstie Alley. In 1998 Long starred in Kelly Kelly, a bland sitcom about an English literature professor married to a fire chief that the San Francisco Chronicle called 'simply awful awful'. It was very short lived. Played: Coach Ernie Pantusso, a borderline senile bartender. 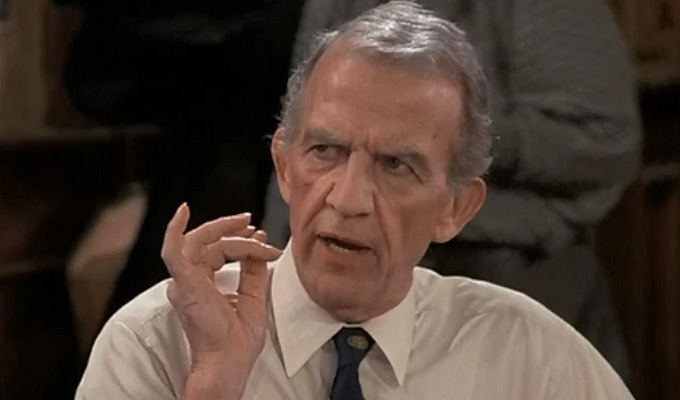 He died of a heart attack in 1985, aged 61, and his character was also killed off. 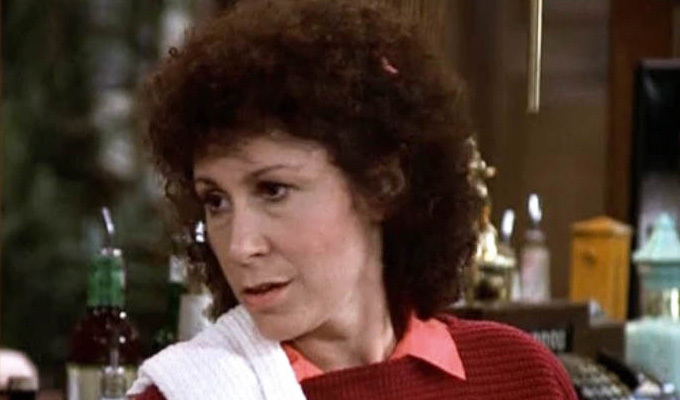 Played: Carla Tortelli, a bitter, cynical cocktail waitress, and parent to countless badly behaved children. 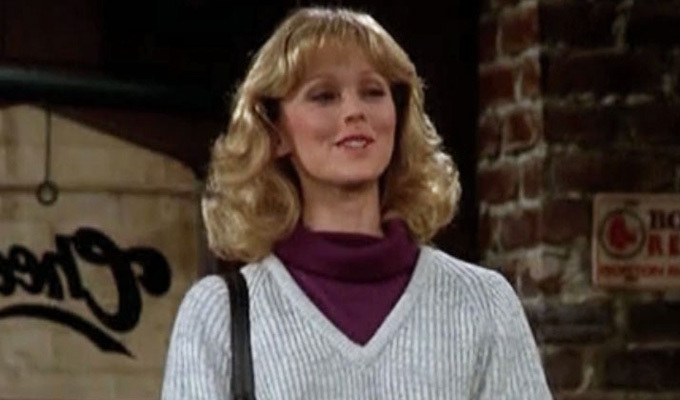 Post-Cheers career high: Although it never really took off, Perlman starred in her own sitcom, Pearl, straight after Cheers. In the smart comedy, which ran for two seasons from 1997, she played a longshoreman's widow who enrols in a prestigious university, where she clashes with a her plummy professor, played by Malcolm McDowell. 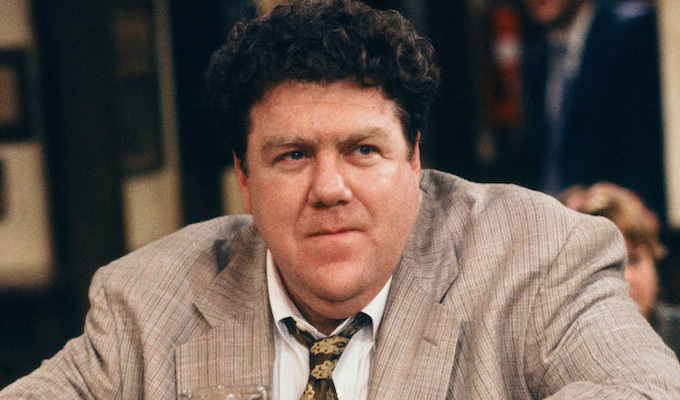 Played: Norm, the barfly who's always been part of the furniture. Post-Cheers career low: Given it was the directorial debut of Harry Shearer from Spinal Tap and The Simpsons, Wendt – and the rest of the audience – probably expected more from the 2002 movie Teddy Bears' Picnic, about a week of debauchery at a exclusive retreat. However, it has the ignominy of a zero per cent rating on Rotten Tomatoes, with the New York Post calling it a 'beyond-lame satire' that 'ranks among the most pitiful directing debuts by an esteemed writer-actor'. Ouch. 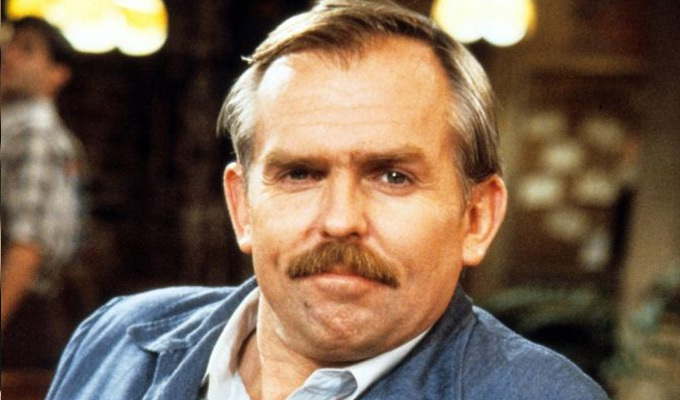 Played: Know-it-all regular Cliff Clavin, a mailman who escapes to the bar to avoid being henpecked by his mother. Next up: He'll be voicing The Underminer in The Incredibles 2, which is out next year. He appeared right at the end of the first film, pronouncing: 'Behold, the Underminer! I'm always beneath you, but nothing is beneath me! I hereby declare war on peace and happiness! Soon, all will tremble before me!' as a cliffhanger for the sequel. Cliff-style trivia: Ratzenberger developed a biodegradable packing product as a safe alternative to styrofoam 'peanuts' and plastic bubble wrap. This product was manufactured by his company Eco-Pak Industries, which he sold in 1999.